At Fallow Management, we take our work very seriously. We believe that if a job is worth doing, it’s worth doing properly and our clients value us for this attitude. 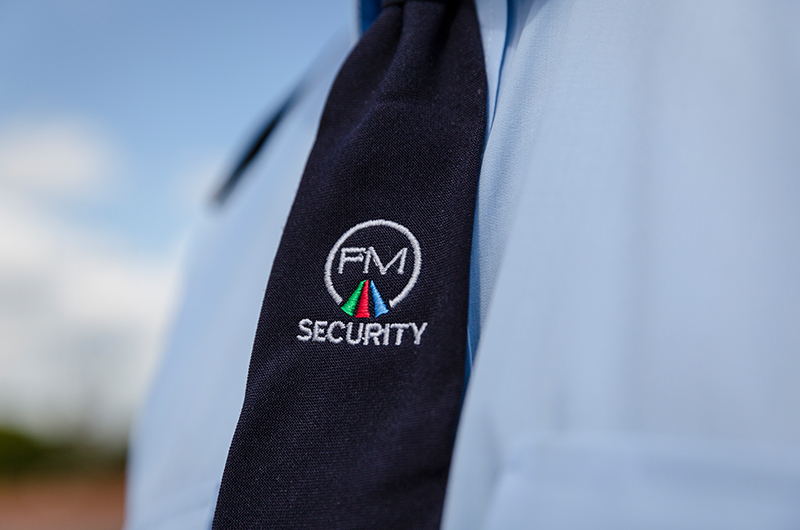 Our case studies reflect the quality of service we provide and showcase our expertise in cleaning, security and property management across a range of different premises and sectors. In 2009 we were approached by a very well established metal refining factory who were looking at options to out-source their 24-hour security operation. 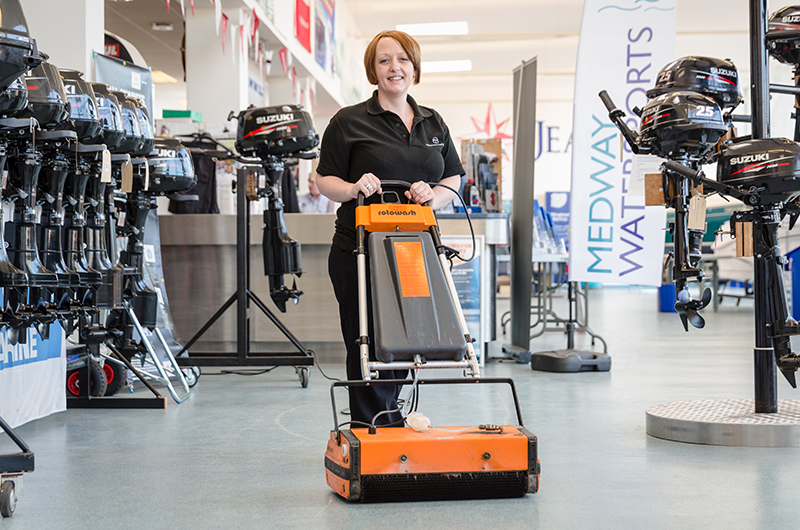 We started cleaning the Waterfront Leisure Centre at Gillingham Maria, in June 2002. It comprises a gym, swimming pool, squash courts, badminton court, aerobics studio, spinning studio, restaurant and health suite providing spa treatments. 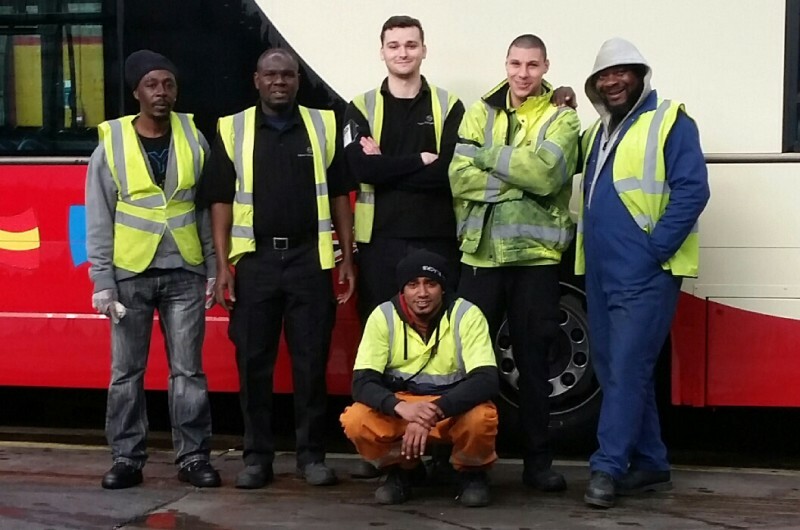 In July 2011, Fallow Management approached The Original Tour regarding the operation of the cleaning of the buses in Ferry Lane, Essex.